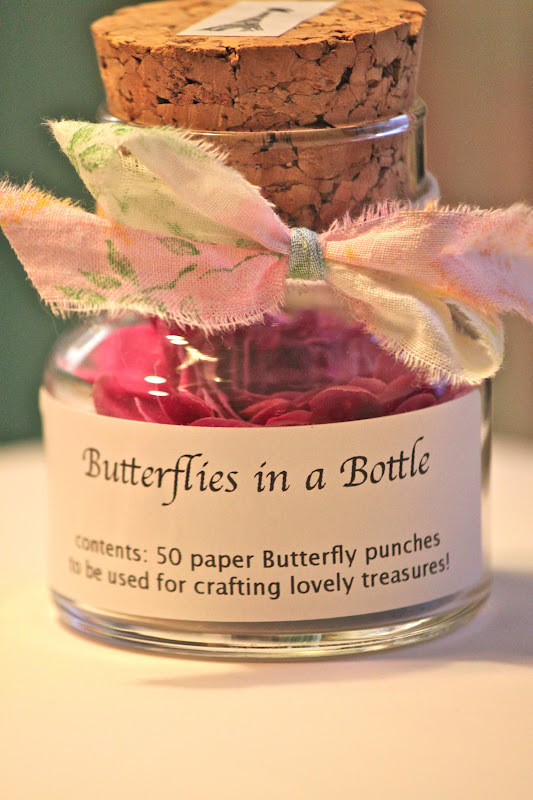 (50 sparkly paper punch butterflies that is!) at the Monet's Garden Market? Each Market we have been adding to our collection of crafty sweets. 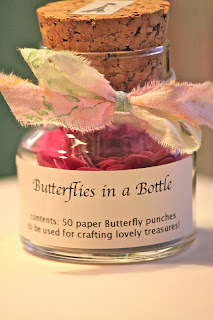 Last month we introduced "50 Birds in a Bottle" for the "Feather Your Nest Market" -This month it's butterflies. The crafty additions don't end here though...wait till you see our new stamps and Craft in a Jar. Oh and did I mention the Monet's Garden Glitter Mix?